This week, the LOUIE spotlight is on “Brother Louie,” a song which many people have confused with Richard Berry‘s LOUIE LOUIE. “Brother Louie” became a hit recording with Ian Lloyd & Stories back in 1973, and was brought back into the spotlight in 2010 with the TV show entitled LOUIE, a sitcom loosely based on the life of American comedian Louis C.K. 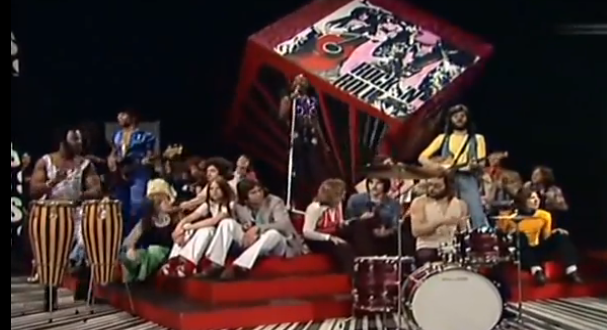 This particular clip is by the band Hot Chocolate, which was the band that originally created and recorded this song before Ian Lloyd & Stories discovered it.